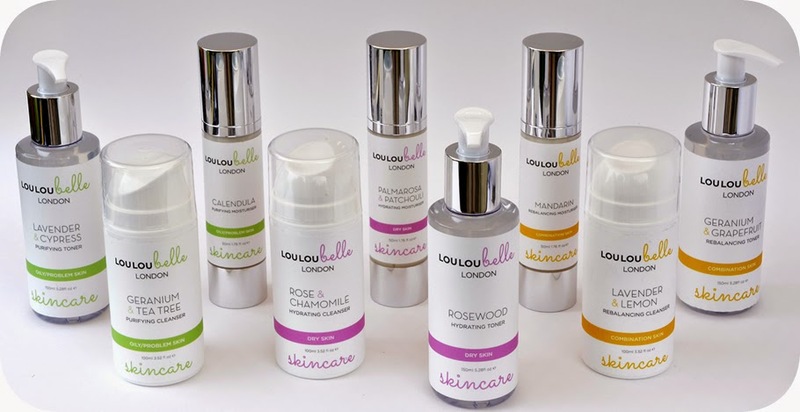 Magda Thompson, a qualified beauty therapist & aroma therapist, founded LouLouBelle Skincare Ltd this year. LouLouBelle Skincare is a boutique aromatherapy company based in Islington, London that creates skincare products from natural ingredients. Each product is formulated from it's own unique recipe by selecting essential oils, plant essences and floral waters to match the task at hand. I think you will agree with me when I say that LouLouBelle Skincare sounds like a wonderful brand! I am sure you want to know more. So, without any further ado, let us move on to Magda, who has answered some questions for the readers of DB Reviews - questions about herself and her skincare brand. What inspired you to set up your own skincare business? I wanted to create beauty products that not only smell absolutely gorgeous, but which are also highly effective at caring for your skin. My mission was to capture the benefits of aromatherapy by matching natural ingredients to each of the three main skin types (ie: combination, dry and oily skin). 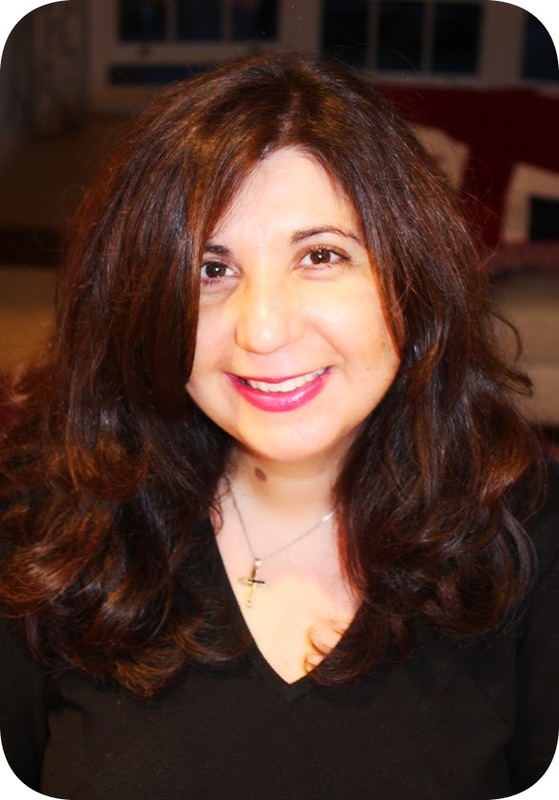 This all came about after I gave up my job in the property industry to qualify as a beauty therapist and as an aroma-therapist at the London Esthetique beauty school. When subsequently working as a beauty therapist I experimented with lots of brands but I found that very few of them actually made a real difference to the way my skin felt. I knew that customers want products that smell beautiful but they also want their skin to feel wonderful and they want to see a difference. I also make my products in smaller batches to help ensure freshness. Did you face any challenges while starting LouLouBelle and how did you overcome them? The challenges were expense - starting your own skincare business is hugely expensive. I don't believe that one size fits all i.e.. one cleanser is good for all skin types, so I made three of everything and that is a very expensive exercise, but you have to believe in what you are doing. There are lots of EU legislation and rules that you have to adhere to so pains-taking and very involved. You obviously need the knowledge to know how to make products and I overcame this by going on courses, doing things slowly as there is so much to take in and listening to good advice from others. How do you find ingredients that are greener and healthier? This came by going on courses. You soon find out where you can buy ingredients, joining forums and other people giving you information as to where they buy their ingredients and finding other suppliers online. The one challenge was finding a preservative that was "green" and mine is Eco certified. How did you decide on the look and feel for LouLouBelle products?I always had a clear vision on how I wanted the brand to look. I wanted it to look clean, natural and high-end. I wanted pastel colours and something that everyone would like, nothing too complicated, but something a little different. I wanted something upmarket without being pretentious. So I adopted simple designs, using a splash of colour to differentiate the different product lines. When you get a satisfied customer saying how much they love the products and the differences they see in their skin that's what it is all about, people being happy with the reflection in the mirror. What are your future plans for LouLouBelle?I want to expand the product range and start to see my products in exclusive boutiques and high-end retail outlets.